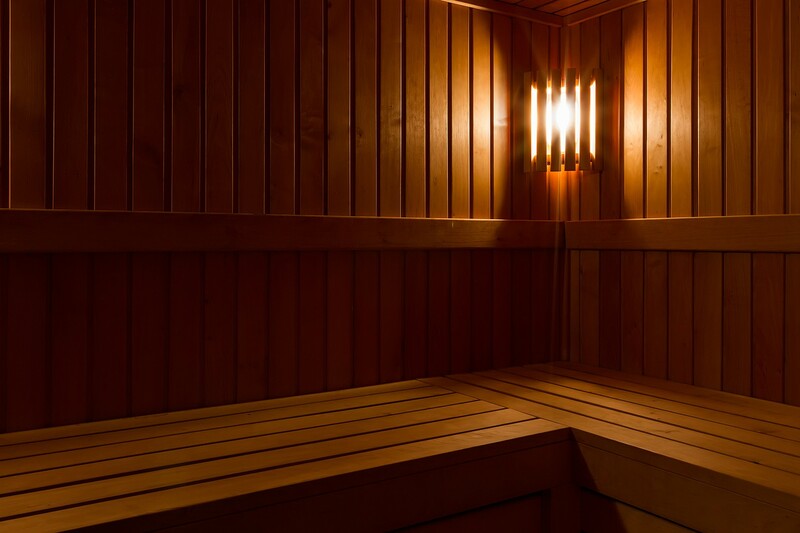 A Finnish Sauna is an important part of Finnish tradition and has become popular world-wide. Most every house and hotel in Finland has one. 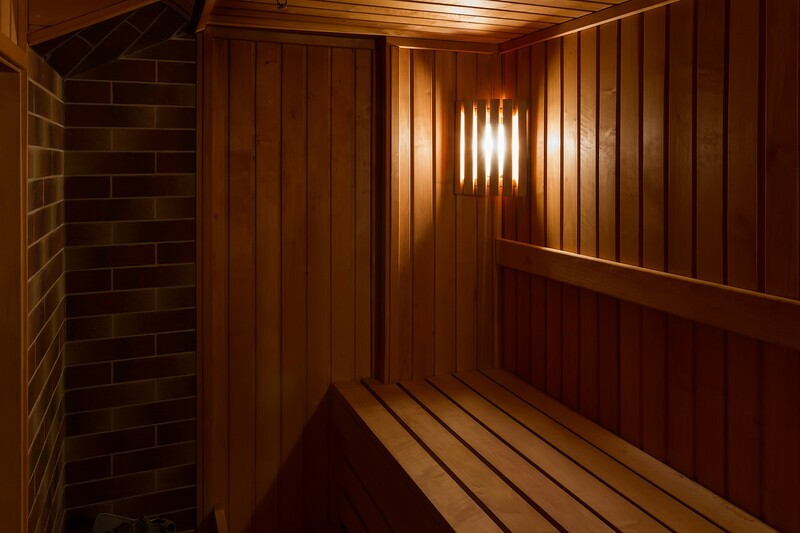 For a Finnish Sauna, a small-sized room or outdoor hut is typically heated to about 70-100 degrees Celsius (158-212 degrees Fahrenheit). While you’re in there, water is gently poured on very hot stones, increasing the humidity in the room to around 20%.